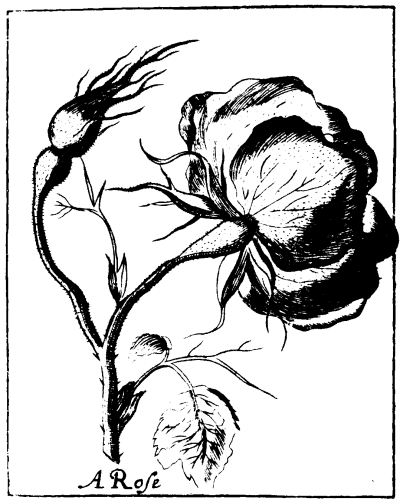 At a size that would make it perfect for a greeting card or post card, this black and white rose image is fully out of copyright and in the public domain. This lovely image actually dates back to the 1600s which makes it fairly safe to say that it may be freely used by anyone for anything. Truly amazing to think something made out of paper has lasted over 350 years. Create your own lasting memories with this free downloadable flower on your next scrapbooking, mixed media, or other creative project.